Masland Carpet In New Jersey | Floor Expo Inc. CHOOSE THE MASLAND LEGACY FOR YOUR HOME. Since 1866, Masland has been a national leader in high-end carpets and rugs for home and business. 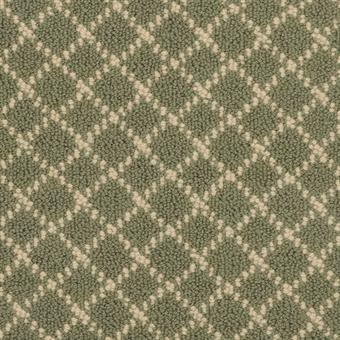 With lush wool, durable nylon, and specially treated options, you’ll find a carpet that exudes class and stands the test of time. 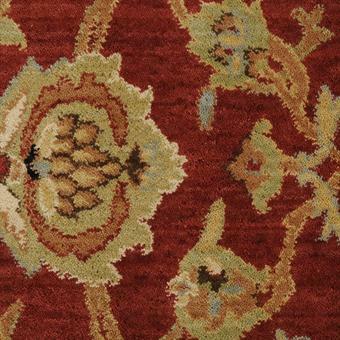 Stop by our showroom to check out Masland carpets today. 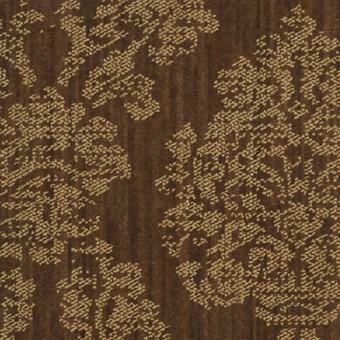 Floor Expo is proud to provide Masland carpets for residential and commercial spaces! Our flooring showroom in New Jersey offers Masland products in a wide variety of styles and colors, so you’ll undoubtedly find the perfect carpet for your home. Learn about the features and benefits of Masland below, and stop by our showroom today. Masland has over a century’s worth of experience and dedication toward providing high-quality carpets for your home or business. Masland is certified by the CRI Green Label Plus Program, making them one of the most environmentally conscious carpet brands in the industry. 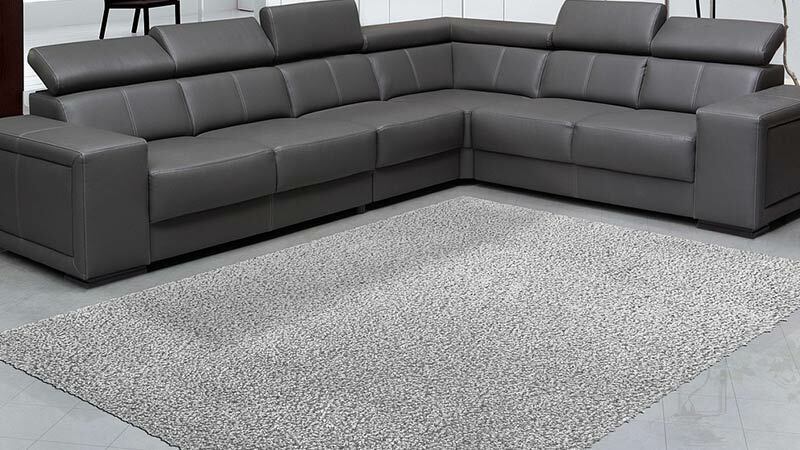 All Masland Carpets come with a two-year limited repair or replacement warranty so you can have peace of a mind. 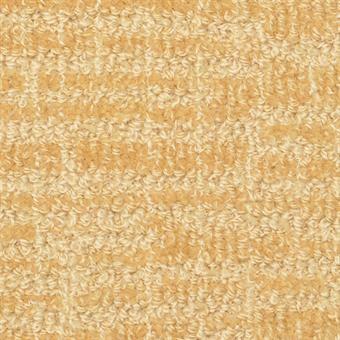 Have questions about any of our Masland carpet products? Our 20,000 square-foot showroom is an excellent place to start. Stop by and talk to one of our flooring professionals — they’ll help you find the perfect Masland carpet for your style and your budget. Contact us online, or visit our showroom to get started!